We are seeking a full time PeopleSoft Systems Analyst with expertise in PeopleSoft Administration, Security, PeopleSoft Test Framework and Oracle Cloud Infrastructure. This position is located in Phoenix/Tempe, AZ. Reporting directly to West Coast leadership, this position will be part of the Solutions Delivery and Managed Services team, working independently to support Implementation and Upgrade Projects, Testing as a Service, Selective Adoption and PUM evaluation, Managed Services and Project Delivery. Demonstrated experience with PeopleSoft Systems Administration, Oracle and MS-SQL Database Administration, PeopleSoft Security, PeopleSoft Test Framework, PUM Updates and PeopleTools Patching.  Experience migrating PeopleSoft On-Prem ERP to Oracle Cloud Infrastructure (IaaS/PaaS). Strong organizational skills, ability to multi-task and a self-motivator. Will work independently or as part of a project implementation team. Bachelor’s Degree in Business, Accounting, Computer Science, or related field preferred. Excellent organization, teamwork, problem-solving, presentation, customer service and communication (verbal and written) skills. Experience in global environments desirable. This is an exempt position and the salary is commensurate with experience. The company offers a generous benefits package including PTO, medical/health insurance, 401k.